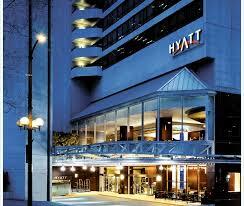 To book your stay at the Hyatt Regency, click here. 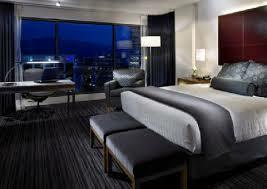 Room Rate: $225.00 / night, available until August 27th 2015. To view the venue floor plan, click here. Or call 1-888-421-1442 and quote CPA Annual Meeting. Please visit www.westjet.com and use promo code YVR01 and coupon code AUQ4EA2 to receive a 10% discount on all fares booked between September 23rd-October 7th, 2015. The percentage based discount is applied to the base fare only. Taxes, fees and charges are extra. The discount only applies to flights marketed and operated wholly by WestJet, and is not applicable when traveling with are code-share, interline or other airline partners. The promo code is not valid in conjunction with any other discount. WestJet fare rules and conditions apply. Please note: Both the promo code and coupon code must be entered at the time of booking- on the first step of a reservation using the Book a flight widget on westjet.com.